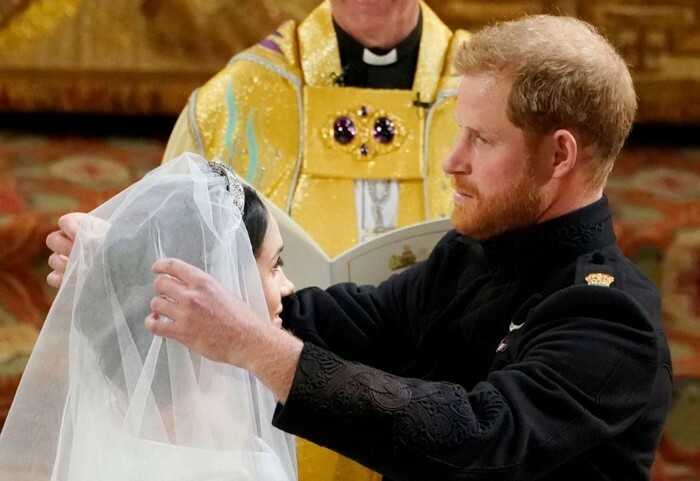 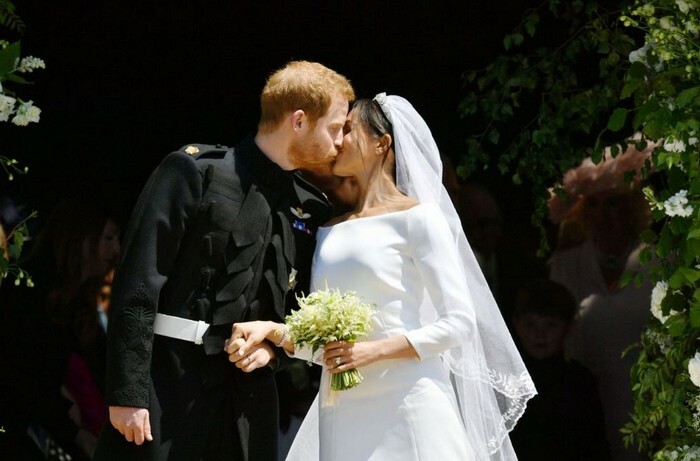 After enouncing their engagement on November 27, 2017, it was a race to the royal wedding of The Prince of Wales and fiancé Meghan Markle. 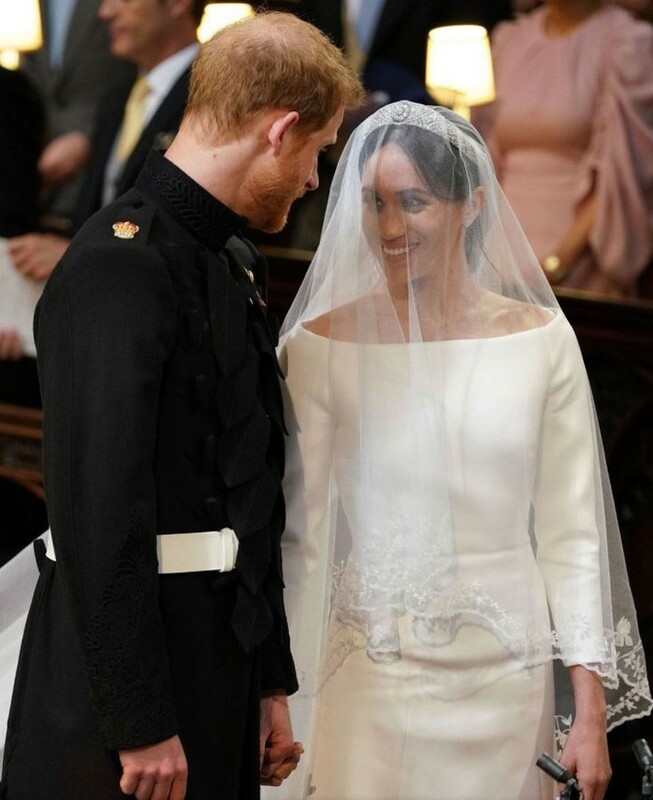 The royal couple took over hearts all over the world, and not just the United Kingdom with their whirlwind romance that made us all wish to someday marry royalty. 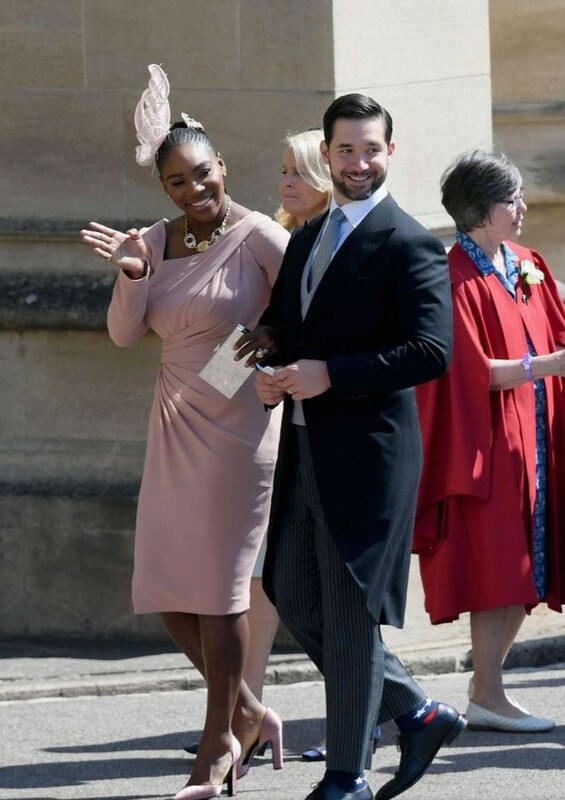 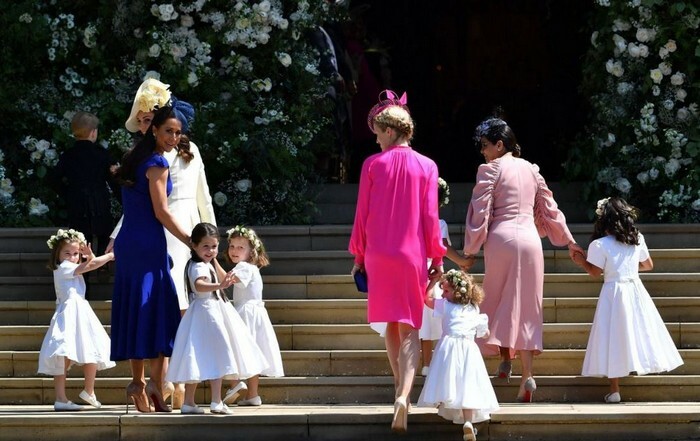 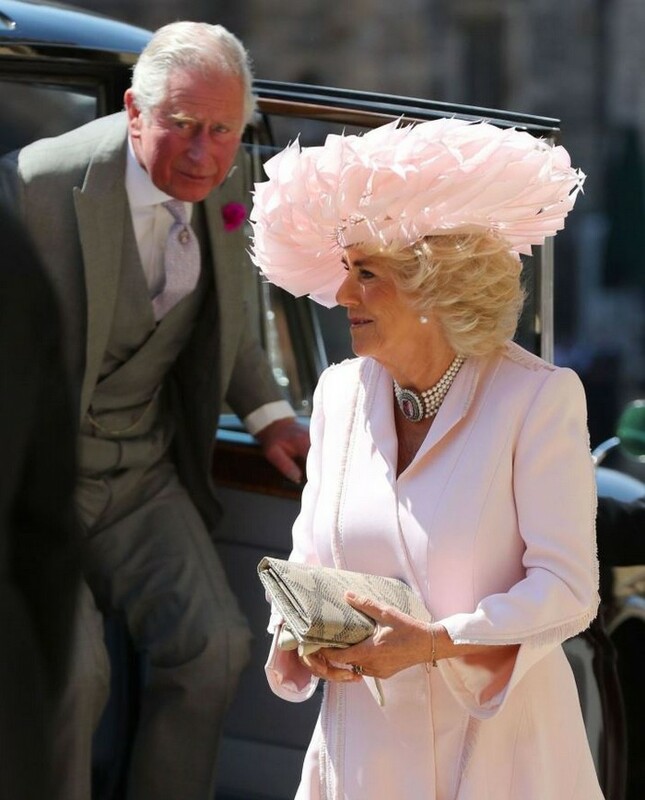 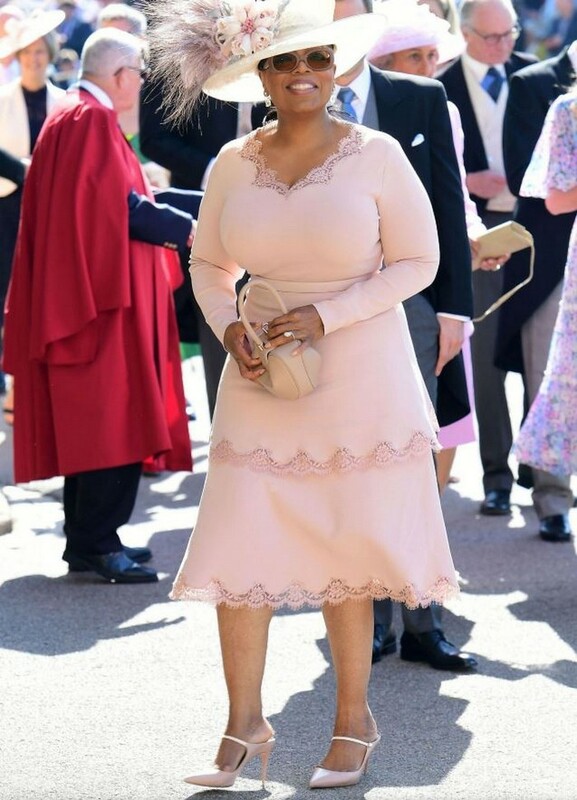 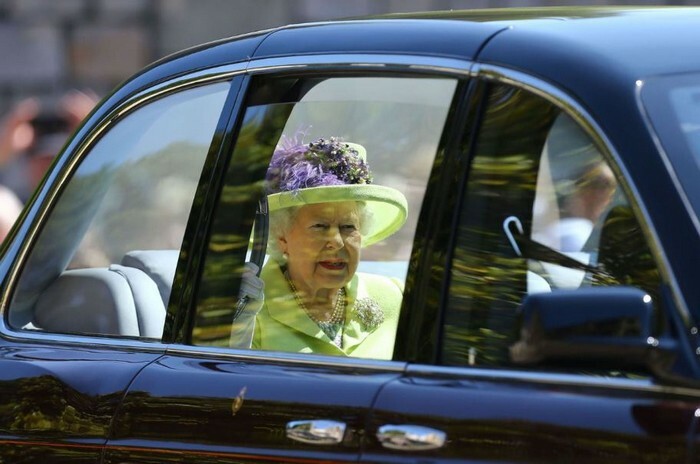 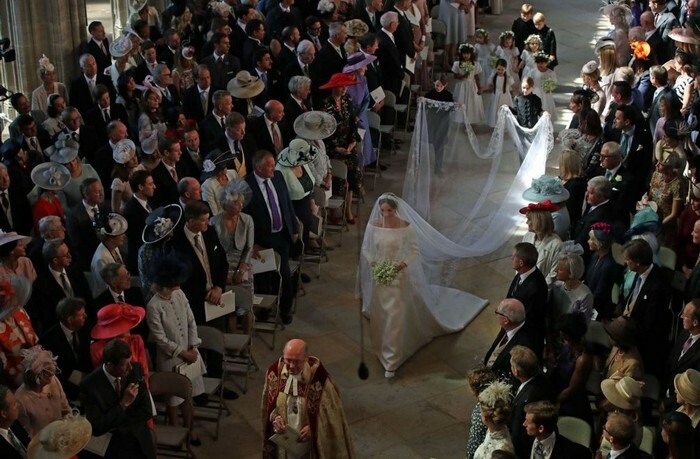 While speculations were on their way and people were guessing what Markle will wear and who was invited, the couple kept to themselves and planned the ceremony and party full steam ahead. 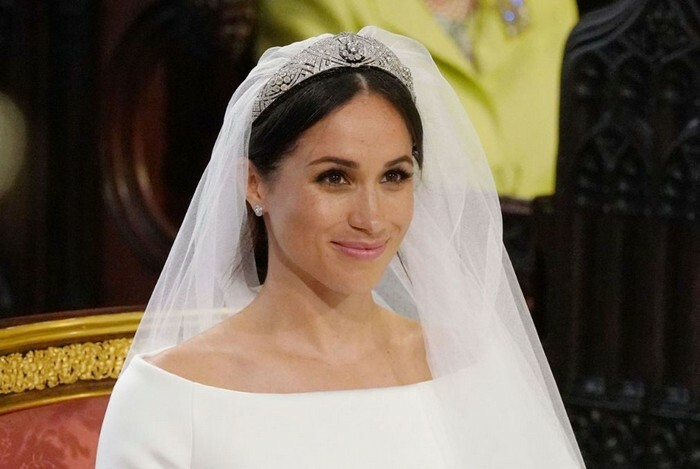 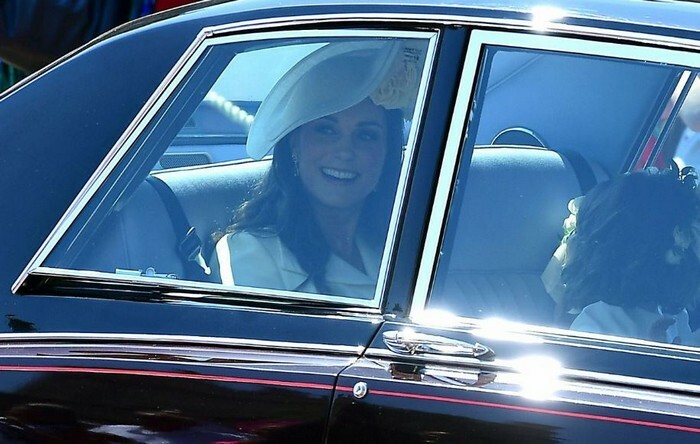 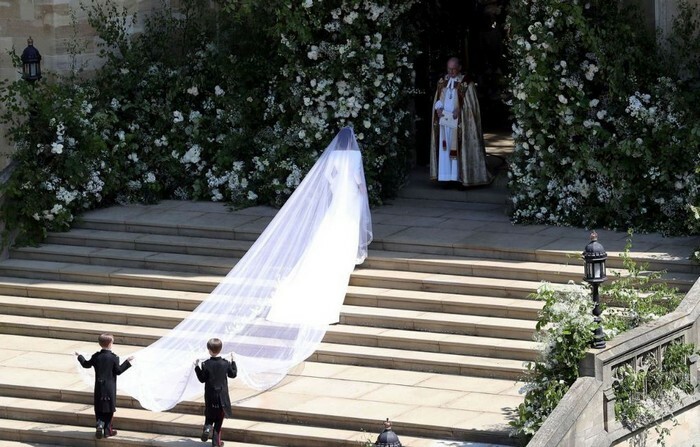 After months of anticipation, the day of the royal wedding finally arrived on May 19, 2018, and it was one for the books. 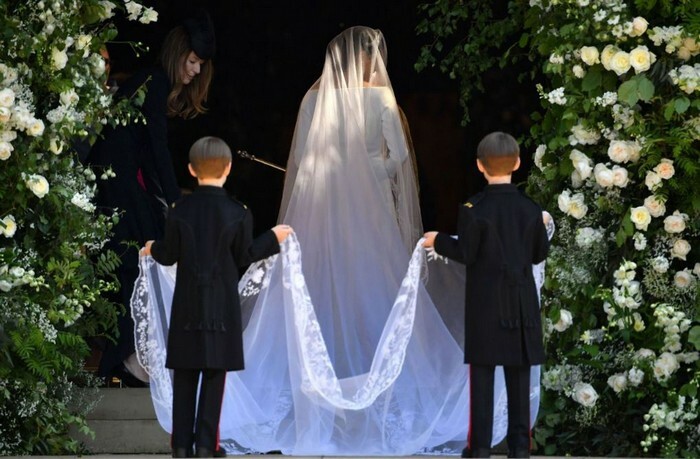 The beautiful bride kept it low key with simple make up that set the center stage for her gorgeous Clare Waight Keller of Givenchy gown. 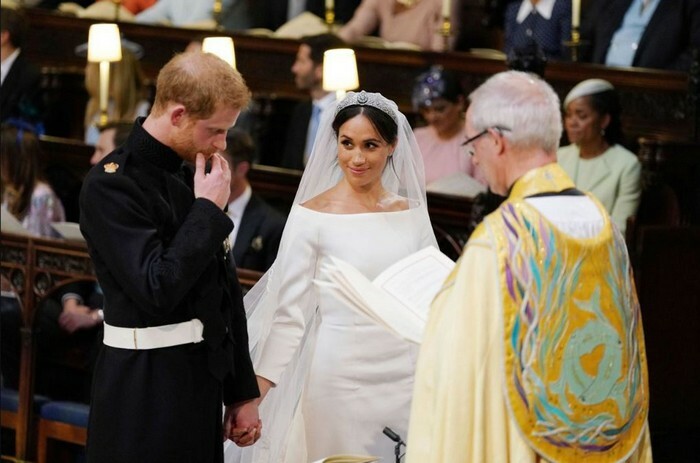 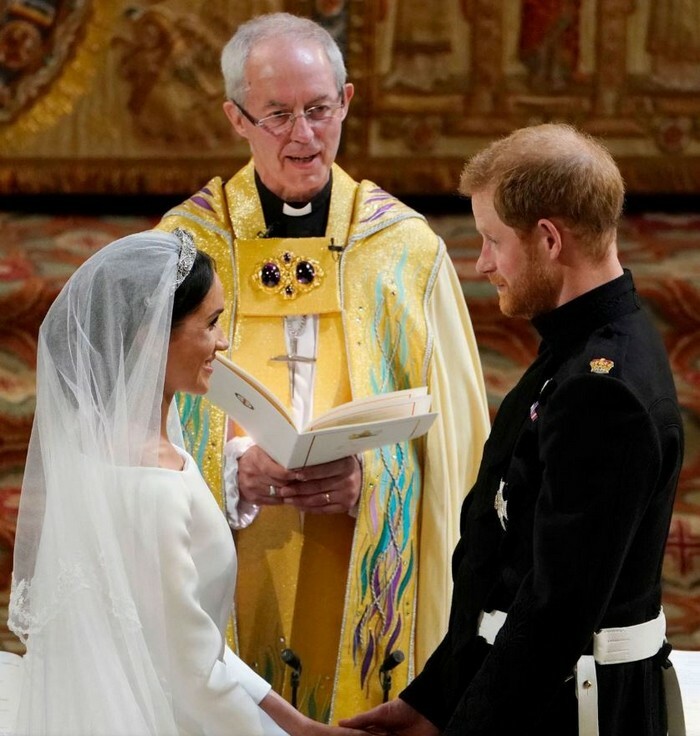 As she entered St. George's Chapel at Windsor Castle, all eyes were on the beautiful and classy bride that said "I Do" to her prince chiarming with sweet moments that were captured for generations to come.